Alberta’s Great Family Day Debate of 1989. This entry was posted in Bettie Hewes, Bob Hawkesworth, Derek Fox, Don Getty, Don Tannas, Kurt Gessel, Laurence Decore, Marie Laing, Norm Weiss, Ray Martin and tagged Bettie Hewes, Bob Hawkesworth, Calgary-Mountain View, Clover Bar, Derek Fox, Don Braid, Don Getty, Don Tannas, Edmonton-Centre, Edmonton-Glengarry, Edmonton-Gold Bar, Edmonton-Norwood, Family Day, Family Day Act, Fort McMurray, Highwood, Kurt Gessel, Laurence Decore, Marie Laing, Norm Weiss, Ray Martin, Stettler, Vegreville, William Roberts on February 16, 2010 by Dave Cournoyer. the top 3 alberta political moments of the decade. 3) 2001: Premier Ralph Klein‘s visit to the Herb Jamieson Centre in Edmonton. 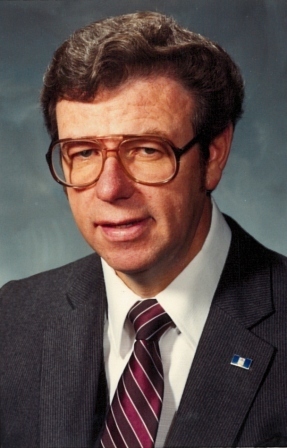 Long-known for his enjoyment of alcoholic beverages, Premier Klein’s late night visit that night changed how many Albertans viewed the Premier’s vice. Shelter residents claimed after Premier Klein and his chauffeur stopped in front of the Men’s shelter, the Premier began slurring, swearing, and yelling at the men to get jobs. Witnesses told reporters that Premier Klein then threw money at them. In a statement released soon afterward Premier Klein publicly apologized and declared that he would quit drinking. 2) 2004: Premier Ralph Klein declaring Alberta fiscally debt free, making our province the first debt-free province in a decade would have been my choice for the most important political moment of the decade in Alberta politics. When Premier Klein stood up at his Calgary Stampede breakfast and declared Alberta to be debt free, a major political narrative came to an end this province. 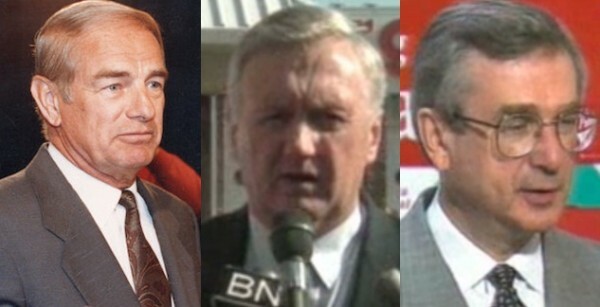 Aiming to defeat the deficit and debt saved the PCs from being unseated by the Liberals in the 1993 election after Laurence Decore used his infamous debt clock to highlight the growing debt and fiscal meanderings of Premier Don Getty‘s administration. This defining narrative changed the landscape of Alberta politics, contributing to the decimation of the NDP in 1993 and the marginalization of the post-Decore Liberal Party. It was the defining theme in Alberta politics in the 1990s and early 2000s. Since Alberta was declared debt free, the PCs now led by Premier Ed Stelmach have struggled to create a compelling narrative for being in government. 1) 2008: While too early to estimate in my opinion, democracy and the readers of this blog have chosen Linda Duncan‘s election victory in Edmonton-Strathcona as Alberta’s top political moment of the decade. 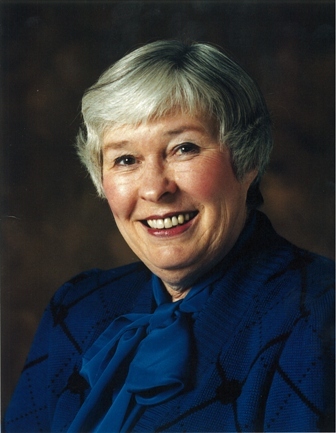 After placing a commanding second in the 2006 election, Duncan challenged the Conservative Party hegemony in Alberta by unseating backbench Conservative MP Rahim Jaffer and becoming the second-ever NDP MP from Alberta in 2008. 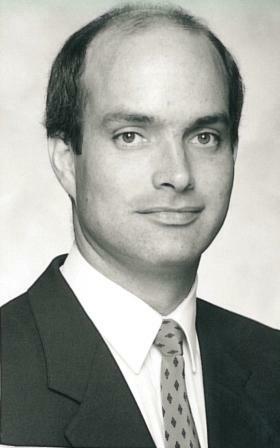 Duncan’s campaign had momentum from the moment the writ was dropped and drew significant volunteer support from across Edmonton and across party-lines. 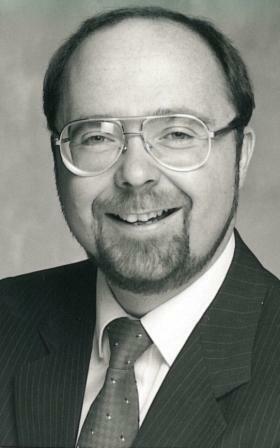 Duncan also became the first non-PC/Reform/Alliance/Conservative MP to represent Edmonton-Strathcona since Liberal MP Hu Harries was elected in 1968 and the first non-Conservative MP elected in Alberta since 2004. This entry was posted in Don Getty, Laurence Decore, Linda Duncan, Rahim Jaffer, Ralph Klein on December 23, 2009 by Dave Cournoyer. what’s going to happen at the pc leadership review? Barring a stealth insurgency campaign, I anticipate that around 85% of Progressive Conservative convention delegates will support Premier Ed Stelmach in the leadership review vote this weekend. Why so high, you ask? Because this is a vote by dedicated partisans from Alberta’s PC Party. Premier Stelmach has his detractors, but I expect that the kind of party members who would pay hundreds of dollars to spend two days in Red Deer will predictably rally around the PC Party brand. Seeking to revive fond memories a past era, the slogan chosen for this convention was also the PCs 1979 election slogan. Now… more than ever, which was chosen thirty years ago over the wrath tempting 79 in ’79, is meant to remind party faithful of the glory days and to put aside their feelings about more recent political baggage. With at least two or three years until the next election, Premier Stelmach has at least twelve months to pull his party’s support up again before he faces the kind of internal opposition that forced Don Getty into retirement. Similar to Getty’s time in office, Premier Stelmach is governing during an economic slowdown under the shadow of a popular predecessor. Getty’s administration was marred with scandals and internal dissent and so far, Premier Stelmach has demonstrated an ability to avoid taking personal responsibility for his government’s missteps. 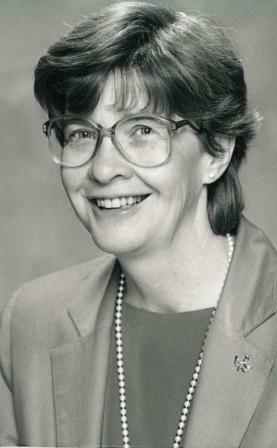 Getty retired in 1992 as Laurence Decore‘s Liberals were riding a wave of discontent that mirrored the rise of the Reform Party on the federal stage. While they are currently rising in recent polls, it remains to be seen whether Danielle Smith‘s Wildrose Alliance can sustain their support until the next election. It also remains to be seen whether David Swann can re-energize the Liberals to take advantage of a potential split on the political right. Also uncertain is who would contest a 2010 leadership race if PC delegates voted to sack the Premier. Ted Morton, Brett Wilson, Jim Prentice, Dave Hancock, Jonathan Denis, Ray Danyluk, Alison Redford, and Doug Horner are names that I have heard bandied around, but it is too soon to tell who is actually prepared to step up to the plate. Billed as a policy convention, a quick look at the policy booklet reveals a fairly dry agenda for debate. It is likely that the liveliest excitement of the weekend may come from outside the convention where the AUPE, the Friends of Medicare, and other public sector groups are busing hundreds of supporters from around the province to a huge Stop the Cuts rally only blocks away from the convention. Ken Chapman: Is Alberta about to enter an empire illusion stage politically? This entry was posted in Alison Redford, Brett Wilson, Dave Hancock. Jonathan Denis, Don Getty, Doug Horner, Ed Stelmach, Jim Prentice, Ted Morton and tagged Alison Redford, Brett Wilson, Dave Hancock. Jonathan Denis, Don Getty, Doug Horner, Ed Stelmach, Jim Prentice, Ted Morton on November 6, 2009 by Dave Cournoyer.